What do parents whose children participate in Leader in Me in schools think about the Leader in Me process? 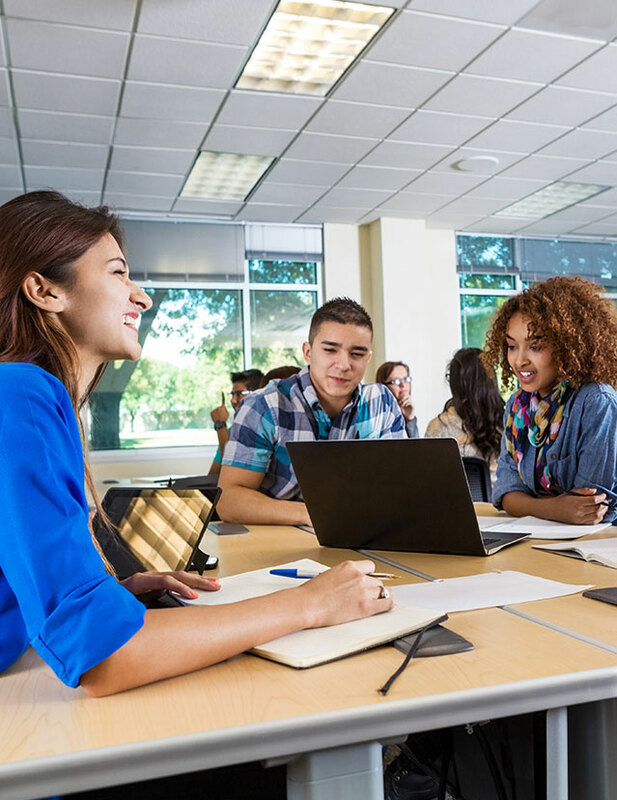 84 percent of parents said they were satisfied or highly satisfied with Leader in Me (rating it 5–7, on a 1–7 scale], while only 5 percent were unsatisfied (rating of 1–3). 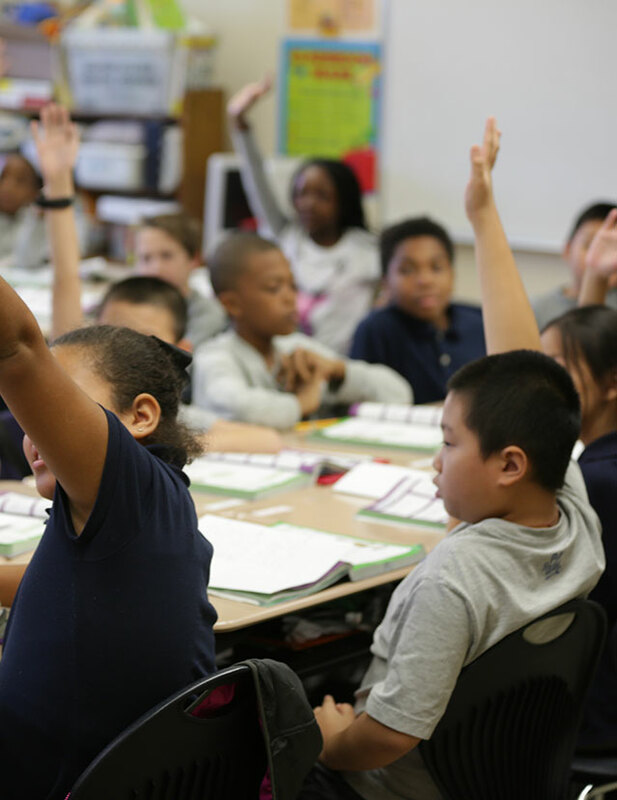 Notably, 77 percent of parents said they were highly satisfied with Leader in Me as a whole (rating 6–7). 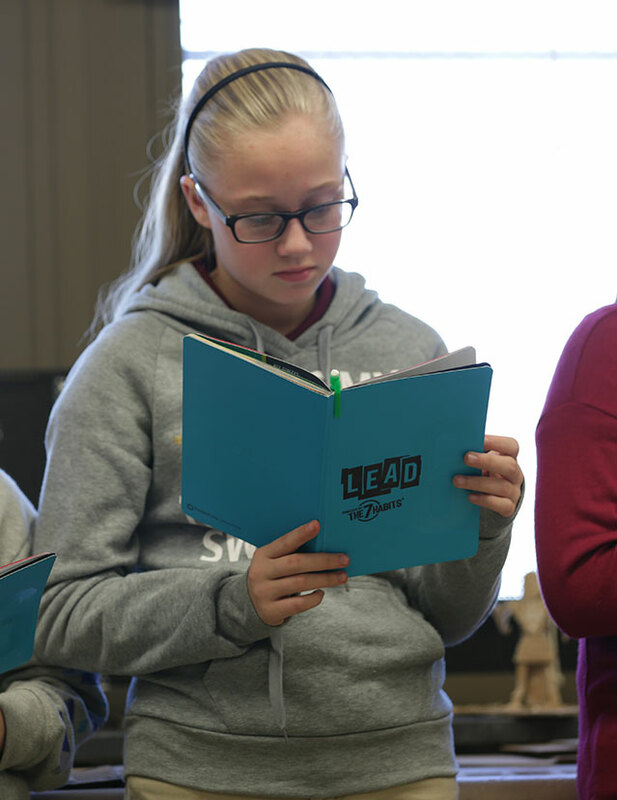 75 percent said they were highly satisfied (rating 6–7) with “leadership qualities emerging in [their] students” as a result of Leader in Me. 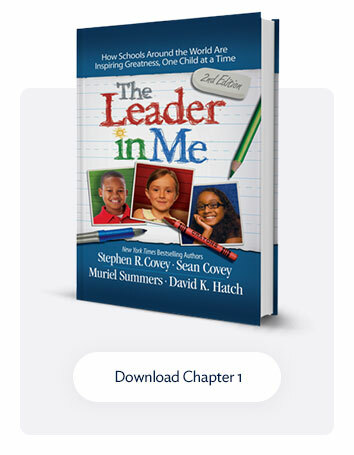 Although Leader in Me is not designed as an academic program, approximately three-quarters of respondents (73 percent) reported being highly satisfied (rating 6–7) with the “academic improvements made by their students” since the implementation of Leader in Me in their school. For more information on this study, or to read additional comments from parents about Leader in Me, download the Parent Perceptions Survey Report here.